Taking a swim in your very own outdoor pool is one of the great pleasures in life. 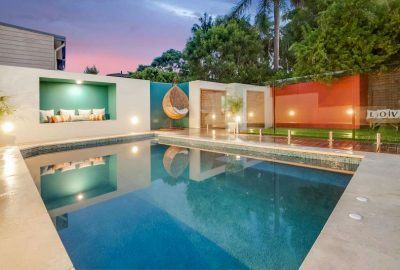 And whether you’re looking for fun, fitness or relaxation – Instyle Pools and Spas can custom-design and build an outdoor swimming pool for your Sydney home in any shape, size and style. We offer a wide range of swimming pool solutions including concrete pool and fibre glass pool solutions – with something to suit everyone. 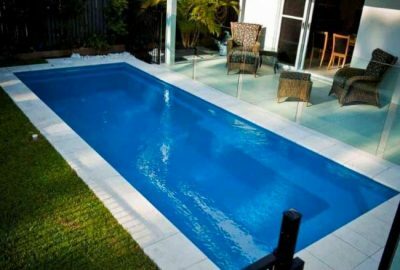 Our team will work closely with you so that you get a pool style that suits you and your home, taking into consideration your backyard size, location, aspect, use, personal likes and dislikes as well as your budget.